Come solo, or gather your crew, and come for the best adventure in downtown; "climb on" at Climbmax! Day pass or membership required. The only thing between you and topping out is that one last hold, just past the reach of your out-stretched arm. Your fingers ache, forearms are fully pumped, your hands are shredded and masked in chalk; will you send it? Over your shoulder you see the historic skyline of Asheville unfold itself amidst an Appalachian horizon set ablaze by the fading sun. In a moment painted with adrenaline you go for it, your hand holds firm and victory is yours! Now it’s time to venture back to town, dine with your cronies and quench your thirst! You rappel 40 feet and all of a sudden, you’re there; on the streets, amongst the crowd, in the middle of downtown Asheville! This dreamy sequence of events won’t be found at any crag of cliff but only at Asheville's Climbmax! 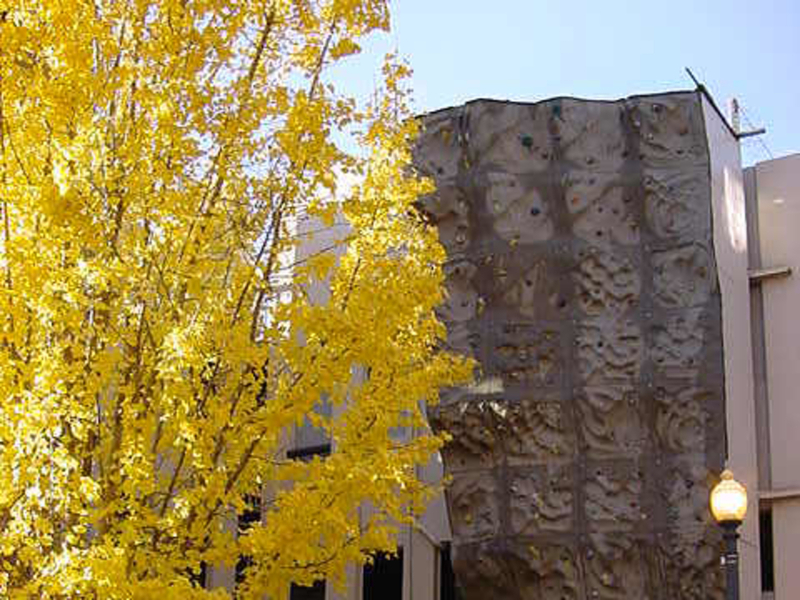 The Urban Outdoor scene in Asheville is vibrant and for nearly 20 years Climbmax Climbing has towered at the center of that scene. 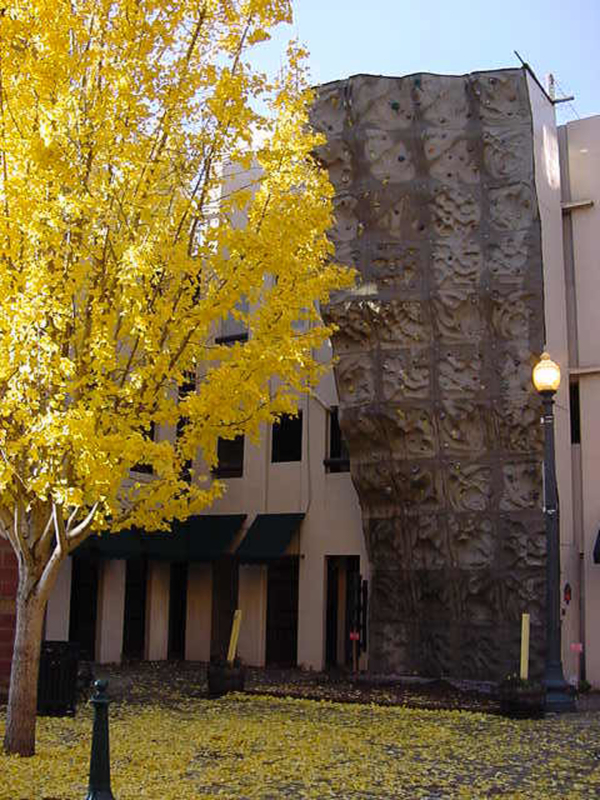 Climbmax’s calling card, an iconic outdoor climbing wall on beautiful Wall St, is 4 stories tall and rises with the surrounding skyline of downtown Asheville. Climbmax is the brain child of Stuart Cowles who is quite possibly the greatest adventure advocate in Asheville. The downtown location was specifically chosen to help promote Asheville and give users a unique chance at a memorable adventure in the middle of town! 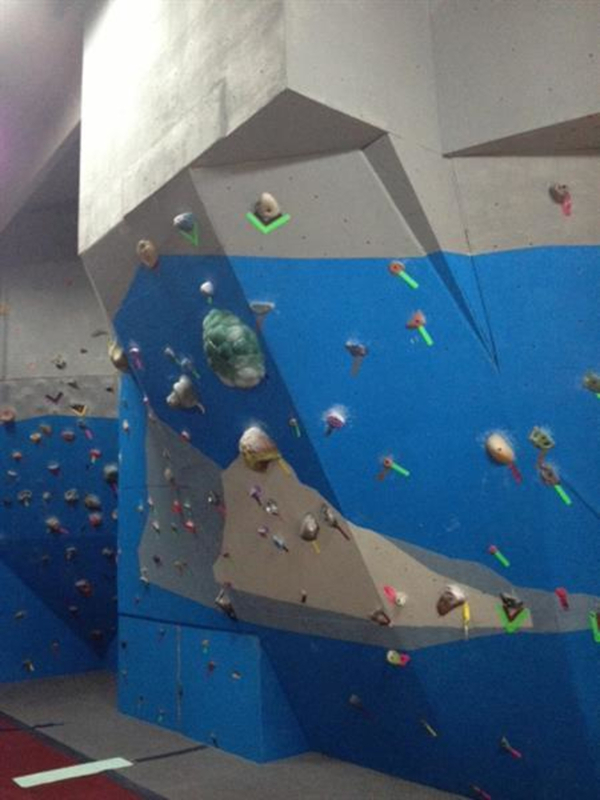 The facility offers a full line up of climbing services for beginners and experts alike. Aspiring climbers can dial in their skill set at the indoor facility then test their merit on real rock through Climbmax’s guided outdoor adventure services! Inside the facility, visitors will find a creatively laid out combination of bouldering and climbing opportunities. The facility is open year round so you can get your fix during any season and in the worst weather conditions. As the premier climbing facility in Asheville, Climbmax is the place to hone your skills amongst locals and skilled instructors alike. A huge draw for the gym comes from their custom climbing programs. 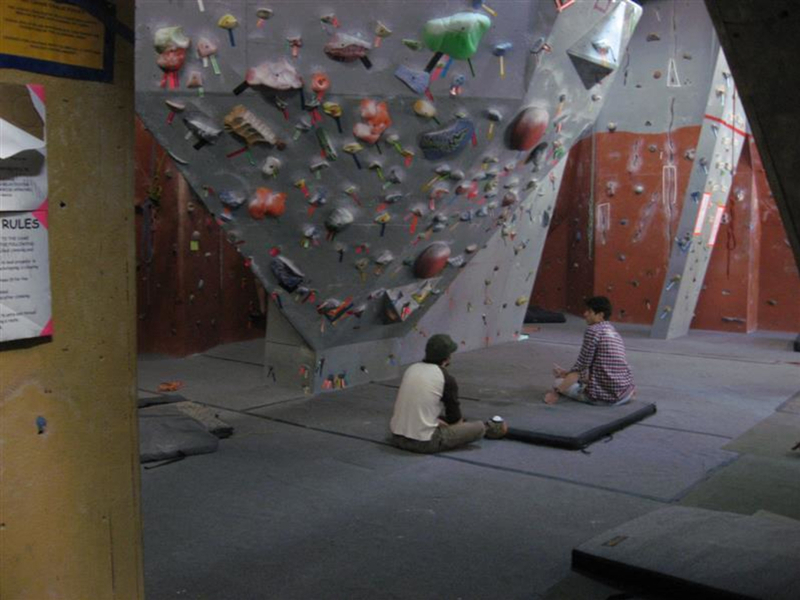 The gym can be rented out for parties and celebrations, they host annual competitions, sponsor the Reel Rock Film Tour and offer a ladies only climbing night on Mondays! It’s hard to imagine a better place to throw an adventurous party for yourself or for your little crag crusher than at Climbmax. The Facility can be found on Wall St, in downtown Asheville. Metered parking can be found on the streets surrounding Climbmax or at the Wall Street Parking garage on busier days.